Darren and Katrina Young secured a £150,000 loan through the ThinCats network, organised by Ludgate Finance, to acquire Iron Works Fitness Concepts, in Pershore Road South, from Mr Young’s parents. 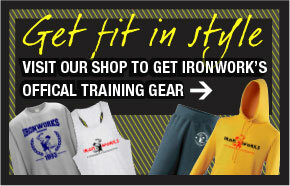 Iron Works was set up in 1993 and has since established itself as a gym for competitive bodybuilding training as well as basic fitness activities. Mr Young joined as a co-owner in 2002 to complement the family-run centre established by his father Bob. After 17 years working at the gym, the 46-year-old has decided to take full control of the business with plans to boost modernise its training facilities. The couple was advised by Leamington Spa and Coventry-based accountancy firm Harrison Beale & Owen (HB&O) which helped them to negotiate the purchase. When they were unable to secure additional finance through their bank, the firm also introduced the idea of peer-to peer lending as an alternative route to finance. 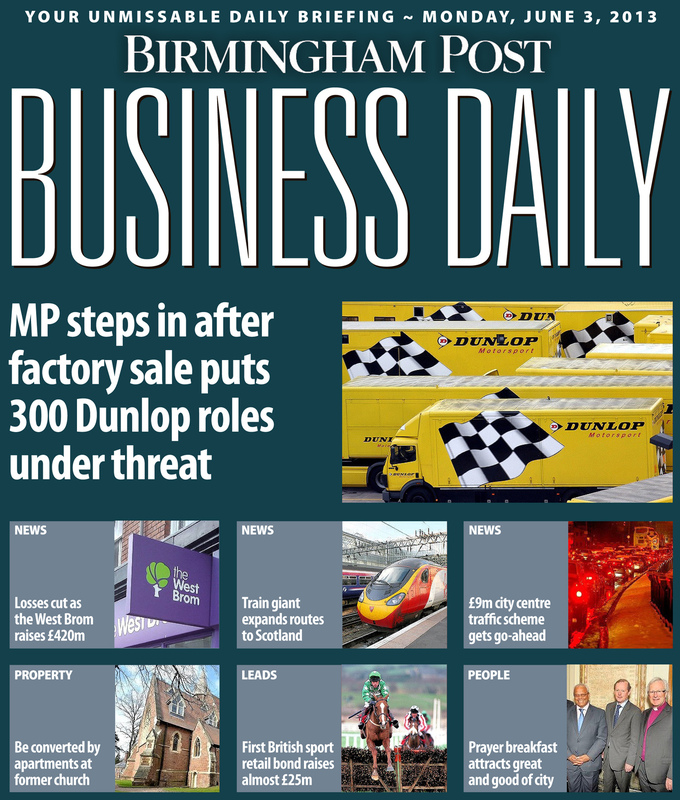 Ludgate Finance, which has offices in Birmingham, Coventry and Wolverhampton, was called in to set-up and finalise the investment which was secured within 24 hours and the takeover completed in just four weeks. Mr Young said: "Everyone felt that it was the right time for us as the second generation to come through and take over the reins and we are really passionate about continuing the Iron Works legacy – not only for the regulars who to train here but also for our daughter and three young boys. "We have also installed new equipment to create a multi-function training area for the younger men and women who are not as interested in the body building side. 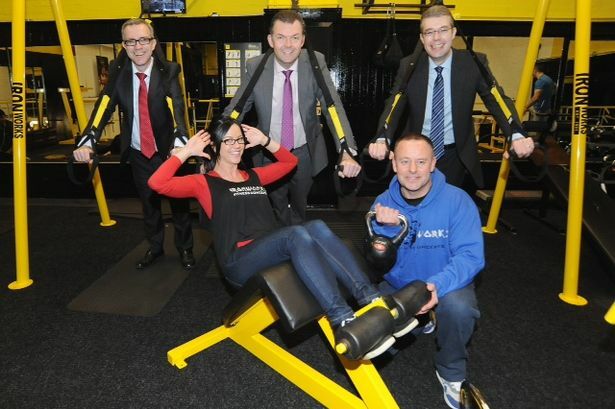 "We hope this will help us to diversify and introduce a ‘cross fit’ style of training while also modernising the gym’s offering to encourage more people to join." Richard Mason, of Ludgate Finance, said it was great to see the finance had allowed a family-run business to be passed on to the next generation. "Without the £150,000 investment secured through the ThinCats network, Darren and Katrina would not have been able to take over the family business," he said. "It is a great example of a business that has been given the opportunity to grow and develop having secured the best deal through an alternative route to finance." Greg Philp, of HB&O corporate finance, added: "It has been really enjoyable helping both Darren and Katrina to move forward with their goal of running the family business.